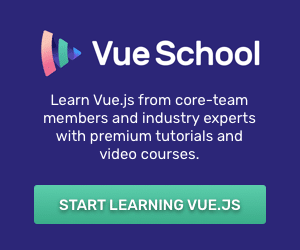 Choosing from the various tooling options and packages is an overwhelming task if you’re a React beginner. 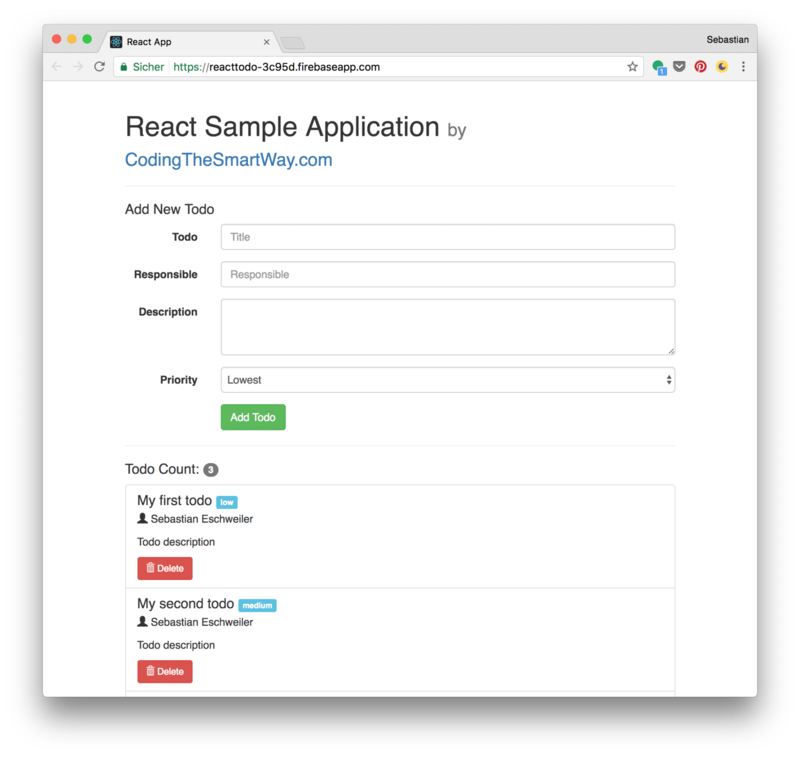 In fact, trying to set up the right starter boilerplate app for React can hinder you to get going with this framework fast. However, you can avoid this pain by choosing a premade boilerplate for your first React app. 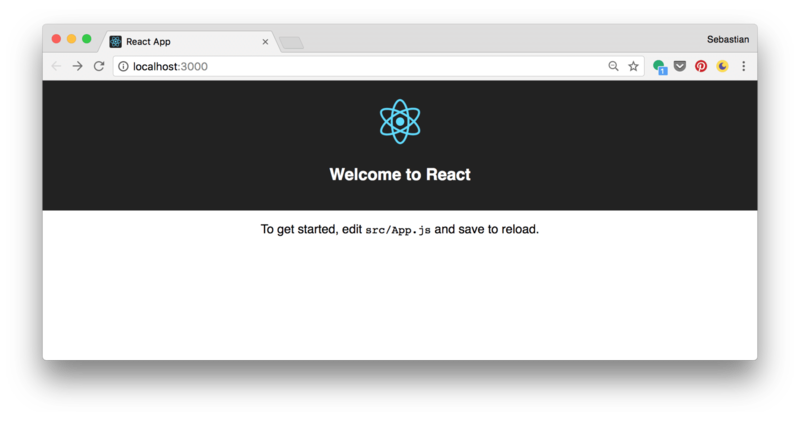 In the following tutorial we’ll use create-react-app to bootstrap our application. It’s an opinionated zero-configuration starter kit for React introduced by Facebook in 2016. Before we’re starting out with React, let’s first install the Yarn package manager. The Yarn packages manager is build by the community to deliver an improved package management in comparison to NPM. The download and installation instructions are available on the project’s website: https://yarnpkg.com/en/docs/install. This creates a new initial React project in the folder react-todo. Dependencies are installed automatically. You’ll find a clean project setup inside that folder, no additional configuration files for Webpack, Babel, web server or the build process are needed. node_modules: The node_modules folder contains all dependencies which are needed by the project. These packages have been downloaded automatically. public: The public folder is containing the static assets of your project. By default you’ll find the index.html file and the favicon of your project. src: The src folder is the place where the React application lives. The file index.js is the starting point of the React application. If you take a look into that file, you’ll find the code which is needed to insert the output of the React application into the DOM. A form to add new todos (by providing values for the todo title, responsible, description and priority. A list of all todos. For every list item a Delete button is available, so that the user can use this button to delete todo items. Let’s see which steps are needed to implement this application. The todos array consists of three todo objects, each consisting of the properties todoTitle, todoResponsible, todoDescription and todoPriority. In React every component has an internal state. The state contains the data which is used by the component so the state contains the properties of a component. However the state is private and is fully controlled by the component. The list of todos is generated by using an unordered list element (<ul></ul>). For each element a <li></li> element is generated. To iterate over the elements the map method is used. The array function which is passed into the map method call returns the JSX code which is needed to generate the HTML output for a todo item element. To delete the current todo element from this.state.todos we’re using the this.setState method here. 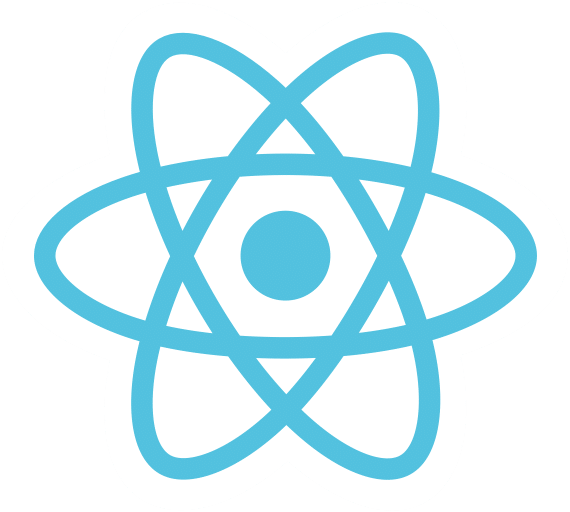 In React the setState method is used to modify the internal component state. State properties can not be modified. The initial state of the component consists of four properties: todoTitle, todoResponsible, todoDescription and todoPriority. We’ll use the TodoInput component later in App component. As you can see the form consists of two text input elements, one textarea element and one select element. In HTML all input elements maintain their own state which is updated based on user input. To synchronize the values with properties from the internal component state we’re using the value attribute and assign the corresponding state property by using the expression syntax with curly braces, e.g. The value of the form input elements is therewith set to the value of the corresponding state properties. However this synchronization is only working in one direction. Changing the input value by the user is no longer possible. To solve that problem and establish a two-way data binding we need to handle the change event of each input element. The handleInputChange method is implemented in a generic way, so that this event handler can be used for all four form input elements in the same way. Calling this.props.onAddTodo(this.state) emits the onAddTodo event, so that the parent component will be notified that a new todo item is available. In the next section we’ll make use of the onAddTodo event in App component and make sure that the new todo is added to the todos array. Finally we make sure that the form values are set to the initial state by calling this.setState. Having completed the implementation of TodoInput component, the last step is to include this component in App component. The new todo item is passed into that method as a parameter. Then we’re calling this.setState to assign a new extended array to the todos state property. 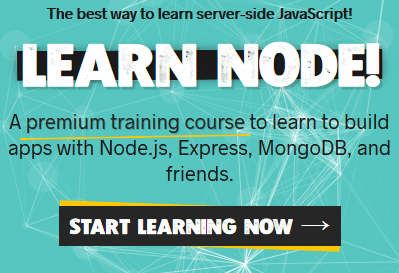 Getting started with React development is not as hard as you might have thought, isn’t it? By using the right tools (e.g. create-react-app) you can set up your first React project including the dev environment quickly. You do not need to spend up hours of configuration, instead you can start developing your first React application right away. 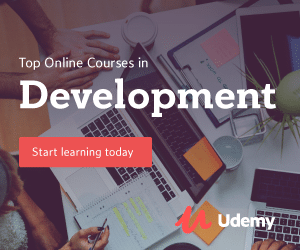 I hope that this tutorial helps you to kickstart your next front-end development project with React quickly and easily.